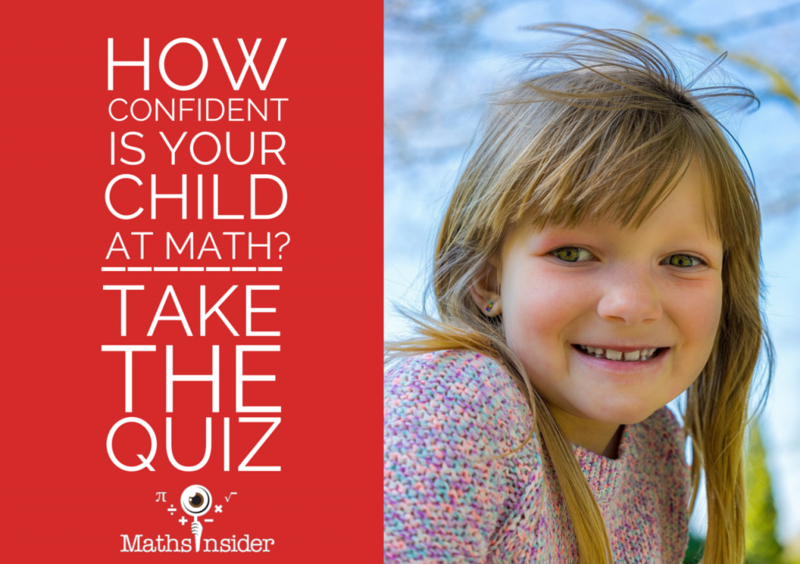 How Confident is Your Child at Maths? Take the Quiz! Does your child get high test scores and finish homework with ease? But in some cases, that same child will find it strange when they’re praised for their maths ability. That kid lacks maths confidence. How can you tell if your child lacks maths confidence? It’s easy to categorize children as either being good or bad at maths, but what about those in between? There are those that find it difficult but work hard to through. All of these kids could be lacking maths confidence. So just how confident is your child in their maths ability? Get your child to take the test below, then check the links to find articles to help them whatever their maths confidence level! When They Just Want to Rip Up Their Maths Homework! Who else wants their child to be lightening fast at mental maths?